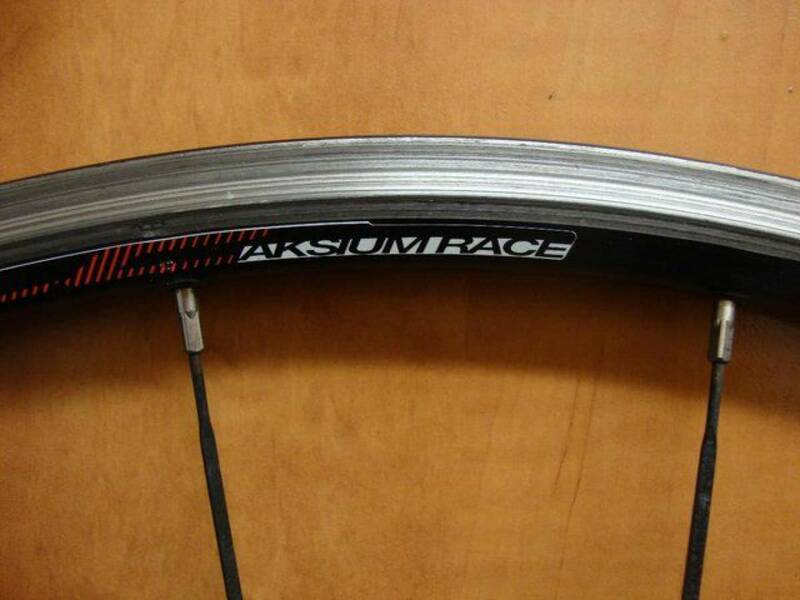 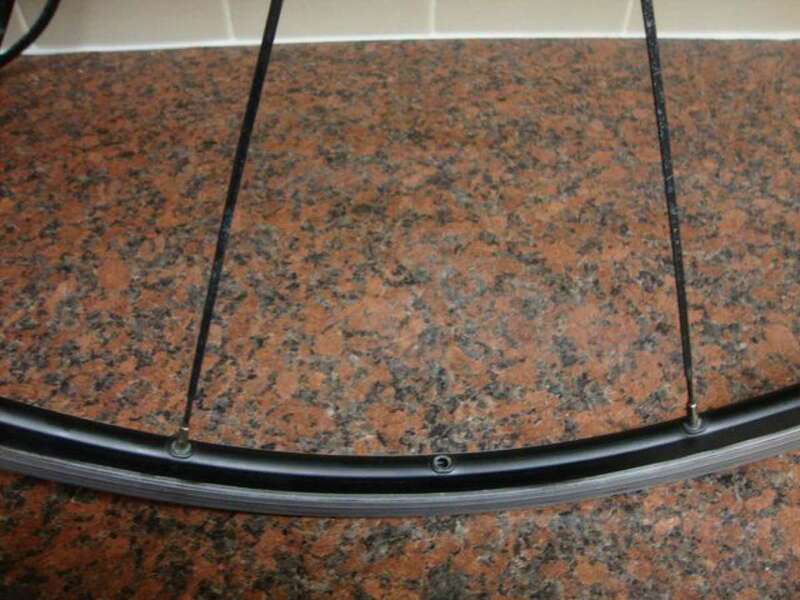 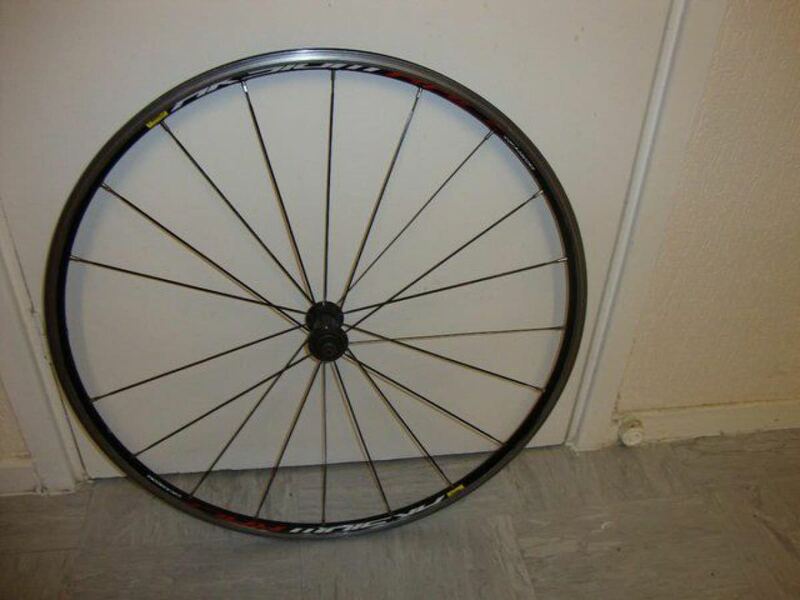 700c mavic front used wheel great condition. 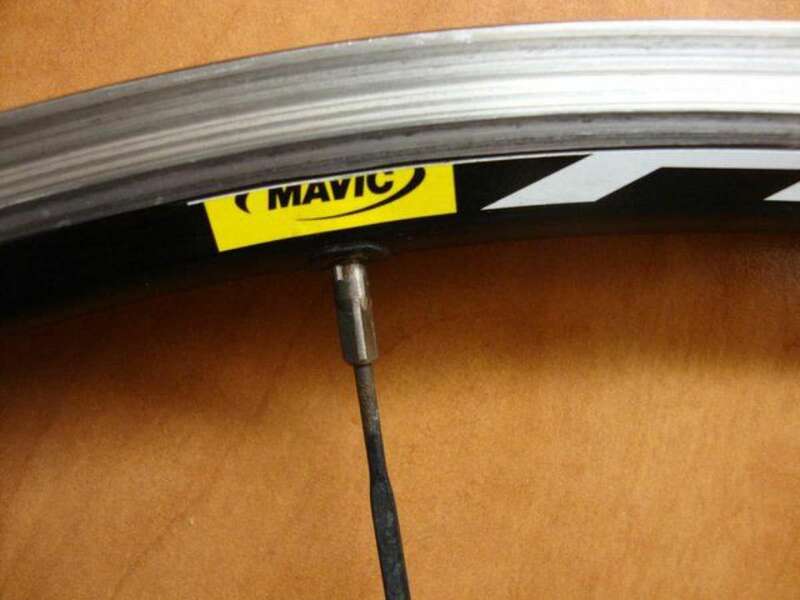 quick release.and quick release skewer is included. 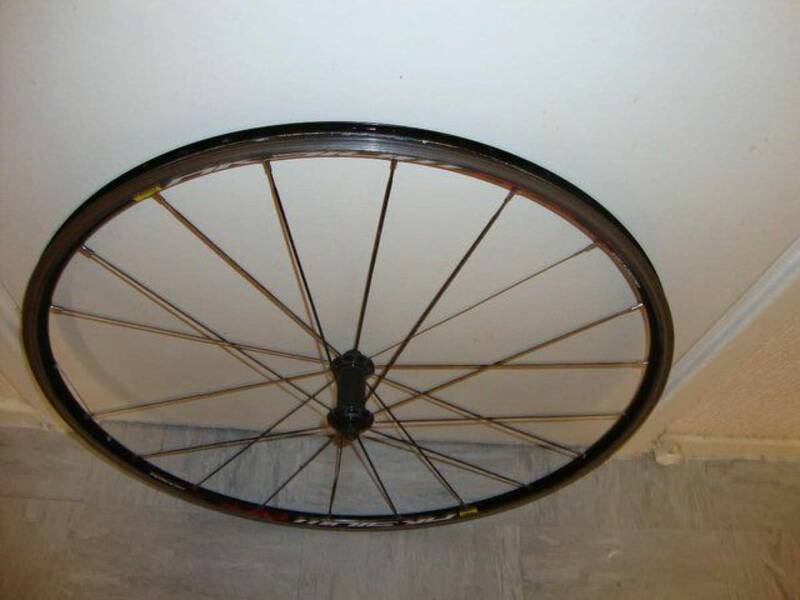 one spike is missing but the wheel spinning true no problem.